Math Ref: has 1400+ helpful formulas and tips for various math topics. 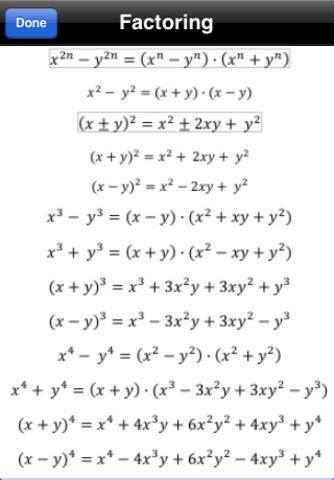 It covers algebra, trigonometry, linear algebra, derivatives, integration, and a whole lot more. 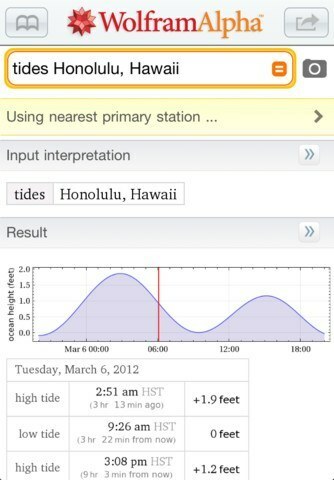 WolframAlpha: this app makes your iPhone a whole lot smarter. It covers mathematics and many other sciences. If you have questions, chances are WolframAlpha has answers for you. 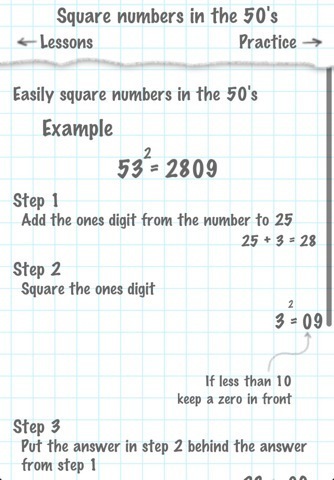 Mathemagics: one of the best math tricks apps we have tested. It has a ton of shortcuts you can take advantage of to calculate things in your head faster. 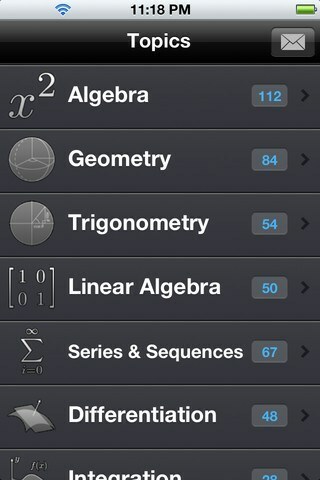 Math Assist: covers topics you need to be familiar with to pass your college courses. It has over 400 math tables with pictures. Math Formulas: this covers math formulas for high school. Algebra, geometry, calculus, probability, and other topics are covered. 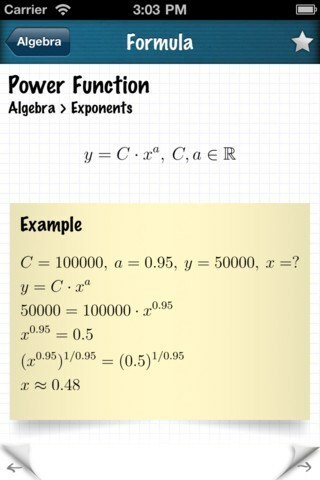 Examples are included for the formulas. 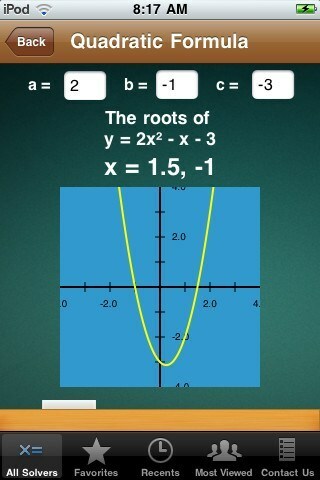 180-in-1 Math Calculator: not your traditional formula app by any means. 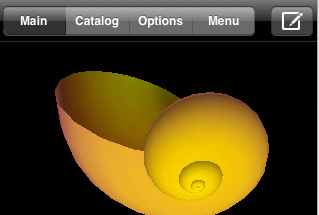 But this does have 180 solvers covering various math topics. This calculator gets you the answers you seek fast. Have you got any app suggestions? Please add them here.